Explorer Membership Orientation will begin in October! 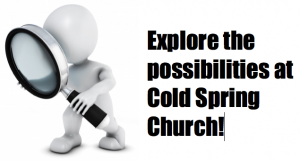 Have you discovered Cold Spring Church through the Explore God series? Wonderful. We have created a special group for you if you’d like to make deeper connections to our community of faith! Or, maybe you’ve been attending Cold Spring Church for weeks or months. Or, even years! And we’re glad you have! You can receive even more blessings by connecting as a member of our faith community. If you’re a Tourist, is might be the right time to consider becoming an Explorer. That’s someone who is interested in learning more about Cold Spring Church, its future, and its mission. People participate in church for many different reasons and for more than 300 years, Cold Spring Church has welcomed thousands of individuals to connect in whatever way was right for them, and we still do! For those who’d like to move from awesome Tourist to that of an amazing Explorer, you may want to become a member of Cold Spring Church. 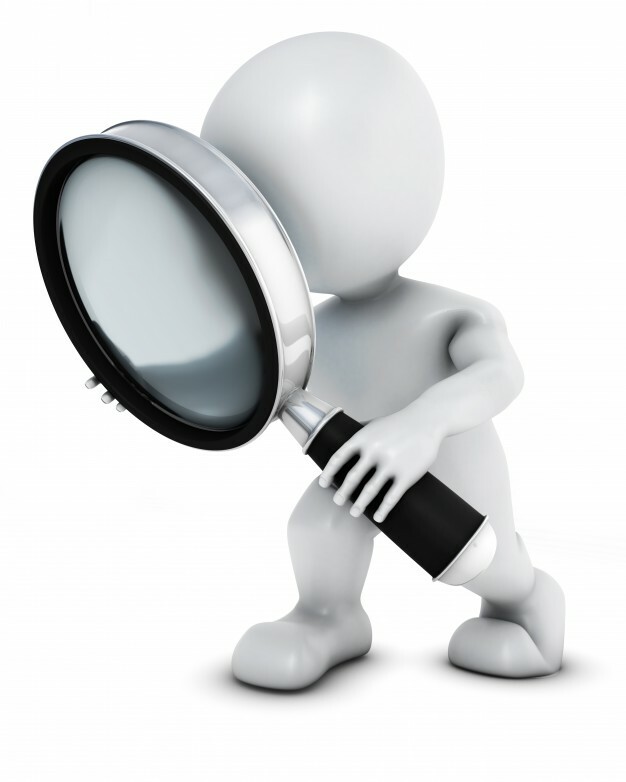 All of us have questions about spirituality and you may want to deepen your faith in Christ. Well, this orientation promises to increase your spiritual energy and provide more satisfaction in being part of our community of faith. The three enjoyable, informative, 40-minute sessions will consider the foundations of the Christian faith and the unique benefits and responsibilities afforded to members. Participation in these interactive conversations may lead to membership in our church, but there are no obligations. The Explorer Membership Orientation will be guided by the pastor, Dr. Kevin Yoho, and begins on Sundays starting soon. We will meet in the upstairs classroom on the 2nd floor of the worship center (red brick building) from 9:35-10:10 AM. We plan to start and conclude on time. Refreshments are provided. Now is the time for new possibilities! Please contact Pastor Kevin for more information and to register your participation in this no obligation opportunity! Call the church office or email pastor@coldspringchurch.com. Build a new future as an Explorer! Sign up today. 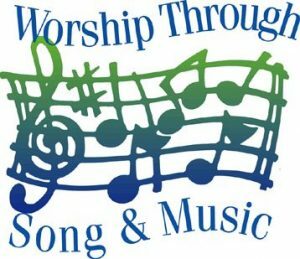 Singing Team Forming: Share your voice or other musical talent with others in a singing team that is just beginning to explore the possibilities. For more information, contact music director Jayne McDonough. It’s no mystery… Thank you to all who attended and contributed to our first Murder Mystery Dinner on August 26, 2017. We served more than 94 dinners and raised net proceeds of $2,864.37. 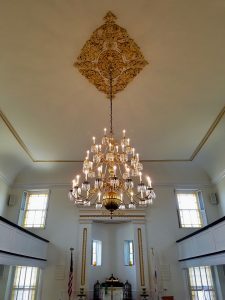 To date we have collected $4,055.00 towards our Chandelier Restoration Fund goal of $9,500.00 with two fundraising events to date. Thanks, again, you for your support.